Well Geneva is back and hot rides are on the prowl. 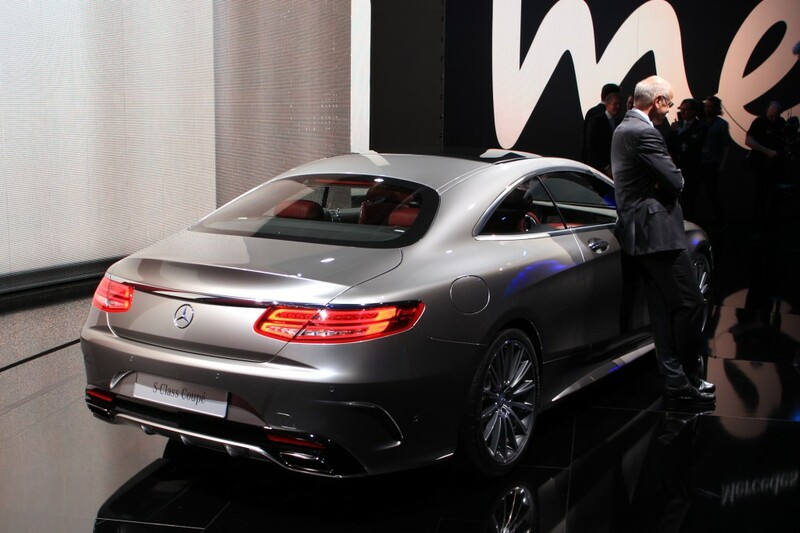 Check out the new S-class coupe taking over for the so famed CL. 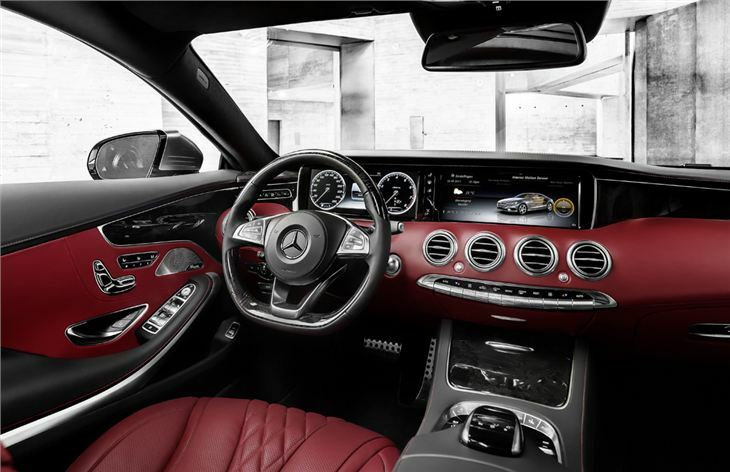 The one thing that I don’t like about this car is the interior. A coupe is sporty and the HUD on this “thang” look like a big iPad/surface glued onto a piece of leather. 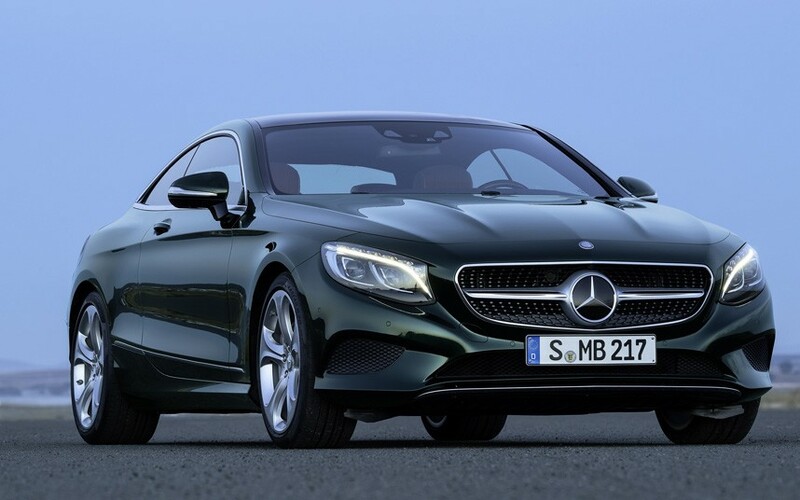 Its a waste of time to get a coupe S-class and nothing about the interior screams sporty, except noticing you have two doors.